Introducing INBOX PAUSE. 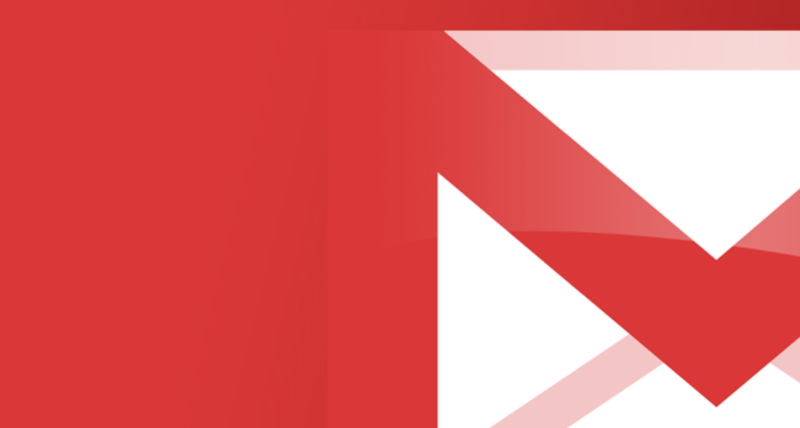 For when you temporarily want to “pause” incoming email in Gmail. Not so long ago I put the word out for a Gmail feature which would prevent any new email from appearing in my Inbox during particular periods of the day. See, like many of you I’m sure, as long as I’m online, I’ll constantly visit my Gmail Inbox to check for new mail. Even amidst the mother of all crises, I’d instinctively visit my inbox and lo and behold, there’s always new mail to distract me from more important issues. The idea was to simply provide a feature which could prevent new email from appearing in the Inbox. Of course, I still wanted to be able to reply and compose mail, I just didn’t want new mail creeping in. And, crucially, I always wanted to immediately be able to retrieve email when I was good and ready. I just didn’t want to be bothered by it or to be able to view any new emails. Ironically, a few days later, a new email arrives in my Inbox from Aye Moah at Baydin Inc, the creators of my most used browser extension Boomerang for Gmail, alerting me to a new extension they’d built: INBOX PAUSE. Simply install the extension, refresh your Gmail and you’ll notice a “Pause” button alongside your Mail drop down (as to the right). When you click that button, new messages will stop arriving in your inbox. Instead, they’ll be held in a special label until you are ready for them. Should you wish, INBOX PAUSE can notify the people who email you to let them know that their message will not be delivered to your Inbox.